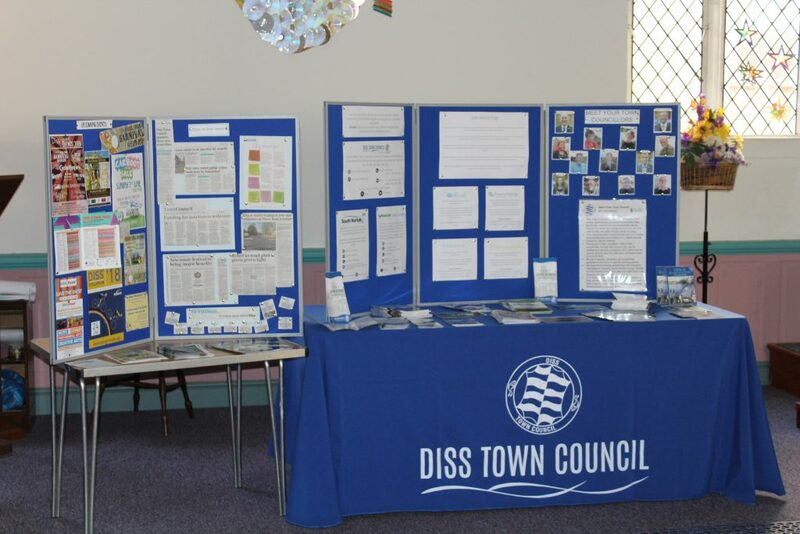 Diss Town Council is the first tier of local government for Diss. 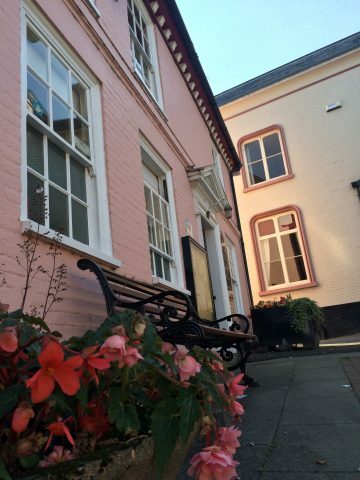 We represent the community of Diss, and welcome your views on our historic market town. You can contact us via telephone, e-mail, or pop into the offices and say hello. Click here for our contact details and opening times, or read on to find out more about what we do. To make Diss a successful, vibrant, attractive town, where people want to live, work and visit. We represent the community! We listen to residents and do our best to work with others to find solutions to issues in the town. 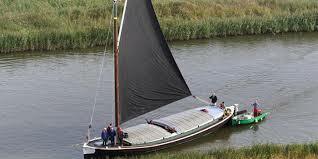 We also put forward the views of the community to other organisations such as Norfolk County Council, South Norfolk Council, the Police, the local MP… the list goes on! We liaise with these organisations to improve services in Diss and make your opinions heard. We also support local groups by providing community funding and promotion for as many as we can. We provide recreation spaces and amenities for the town, such as the markets, sports facility, community centre and cemetery. Of course, we can’t always solve everything. But part of our job is to hold other organisations and authorities to account for services provided (or not, in some cases). We liaise with these organisations to find a better solution, working together to solve problems. To find out more about Town Council’s facilities, please click here. Who are the councillors? How do I contact them? The Town Council is made up of 13 elected councillors and has three committees, and three sub-committees. Councillors are all volunteers from the community who care about Diss and making it the best place it can be! You can view our councillors and their contact details on our Meet the Team page. The Council employs thirteen staff across the administrative and maintenance teams, led by the Town Clerk. As the Proper Officer of the Council, the Clerk is responsible for ensuring that the instructions of the Council are carried out. The Clerk also advises the Council on the formation of policies, ensures effective decision making and provides strategic direction. Diss Town Council also elects a Council Leader, who is responsible for leading the Council in the delivery of the Strategy Plan. They work closely with the Town Clerk on a day-to-day basis to help ensure the smooth running of the Council. You will be able to view the agenda at least three clear days before the meeting is held. Check our committees and meetings pages to find out more about the different committees, and find out when they meet. To become a councillor, you must be elected. Our next election will be in 2019, though vacancies do occasionally appear between elections. 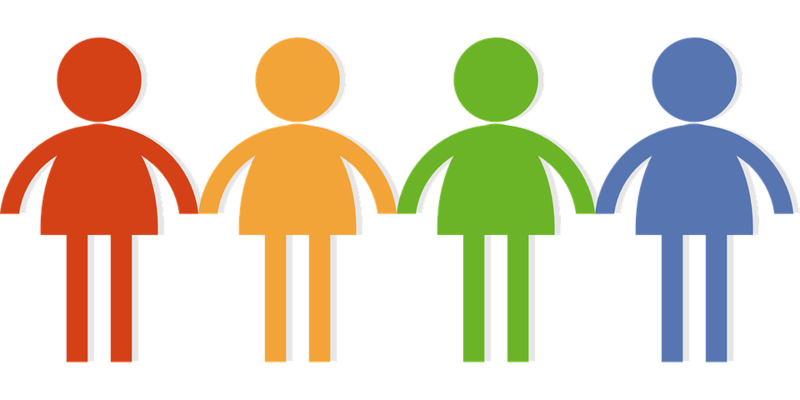 If you’re over 18, a citizen of the UK, EU or Commonwealth, live in or work within three miles of Diss and have a commitment to doing what’s best for the town, get in touch.